God of War has been one of the most successful PlayStation exclusive franchise ever since it debuted in 2005 for the PS2. The next installment in the series looks to be quite different from its predecessors though, as more information is revealed about the game – simply titled God of War – each day. During this years PlayStation Experience Creative Director Cory Barlog announced on stage that the game will take approximately 25-35 hours to complete. This is a significantly longer runtime than each of the past installments in the genre, which averaged out at around 10 hours to beat. Barlog expects players to be surprised by how much more exploration the new game will feature as opposed to past installments as well, allowing for the possibility of exploring many different paths, as opposed to the usual linearity. 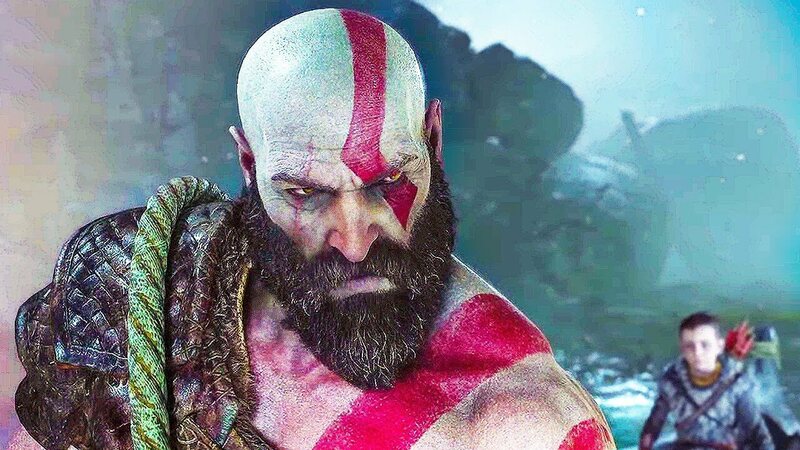 Alongside that change, this time along Kratos won’t be battling the Greek gods of the first series, instead he will be tasked with surviving in a land dominated by Nordic gods and monsters, all while trying to protect his son. This is certainly much more of a story-driven approach than the revenge-fueled, blood driven storyline of the original. There is still no release date as of now, but God of War is currently scheduled for release sometime in 2018. Linked above is the official gameplay trailer for the title, which was released during Paris Games week. For more information, be sure to check back to the site for more updates on both God of War and PSX 2017.